Without them, we would have no hands to reach out. We know that indigenous people are more able to reach their own than outsiders but need to be equipped to deal with the brokenness that is all around them. Oftentimes they, too, have been victims of poverty's grasp. By providing in-depth training we can deploy our equipped Ambassadors to go out into their communities to serve others. Read below to see the types of training our Ambassadors receive. Every orphan or vulnerable child has faced trauma in their lives that needs to be addressed and healed. 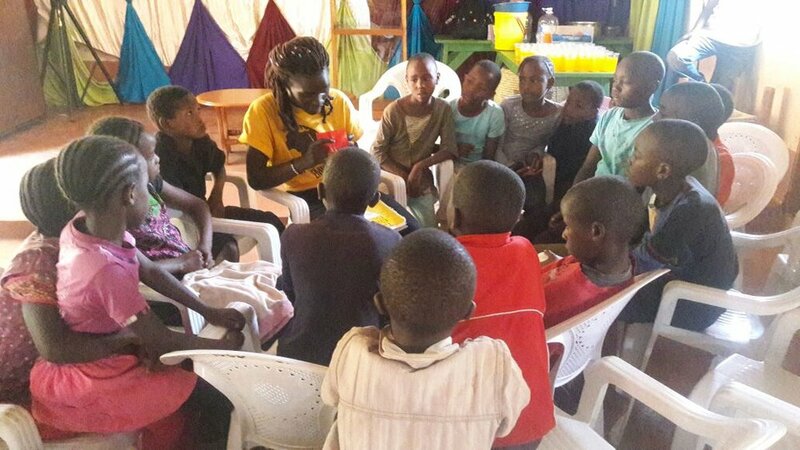 Through sensitive training, our Ambassadors can identify the need and work with the child in these painful areas to bring about the healing needed to build upon. Our worldview is the lens through which we view life and is what shapes our actions. We start here to lay the foundation our Ambassadors need to reshape the mind and to learn to love and serve God. In order for our Ambassadors to be equipped to disciple and mentor others, they too must have the same responsibility to grow in their faith and to hold one another accountable. Each Ambassador engages in ongoing discipleship. Qualities of a good leader are taught not assumed. Therefore, our leadership training develops our Ambassadors to foster a vision for the child's future and to guide them on the path to show them they can serve God with their whole hearts and rise above their circumstances. Where there are no jobs or ways to provide, people lose hope. Our Ambassadors are trained to think outside the box and to create ways to encourage change in their economies and to share that excitement with the children they mentor. This begins the process of thinking bigger and believing that they can be the change in their communities. Each and every Ambassador is a teacher by default. 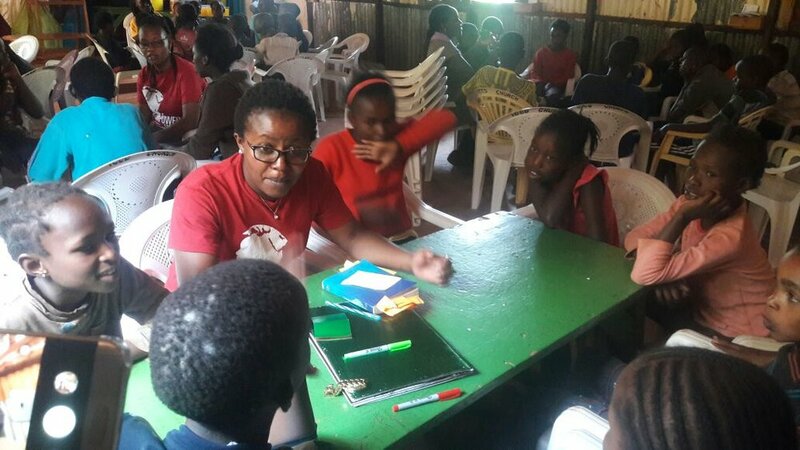 We provide teacher training to help them to understand how to effectively teach in group settings such as the HUHO Adventure or group initiatives. Engaging children and creating the atmosphere to learn are part of what our Ambassadors must learn to be equipped teachers of children.